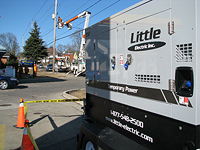 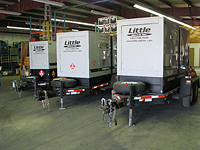 Generator Power - Little Electric Inc.
Get quiet, clean, reliable power where you need it, when you need it. 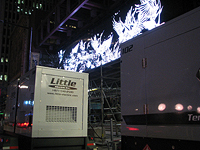 Combined with our large inventory of temporary power distribution equipment, Little Electric can handle all your temporary and emergency power needs. 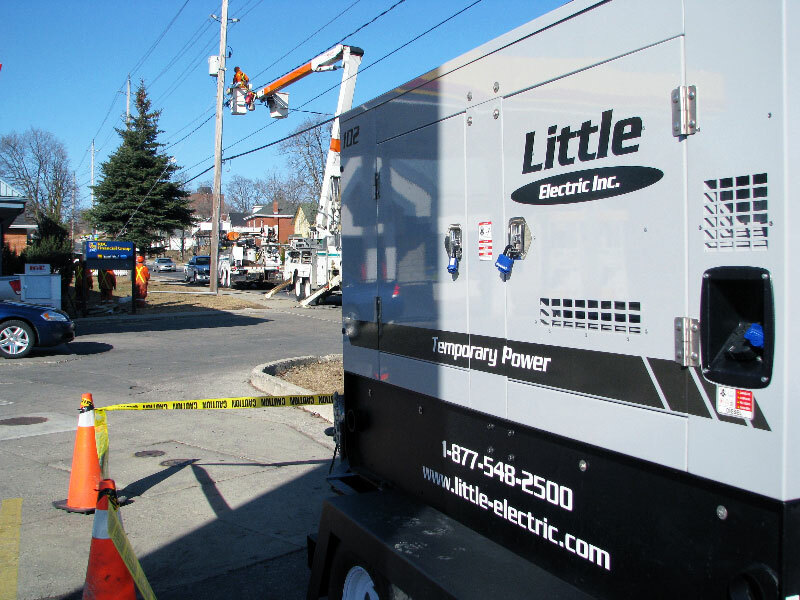 No matter how big or small of a generator, Little Electric is capable of providing you with the power you need!